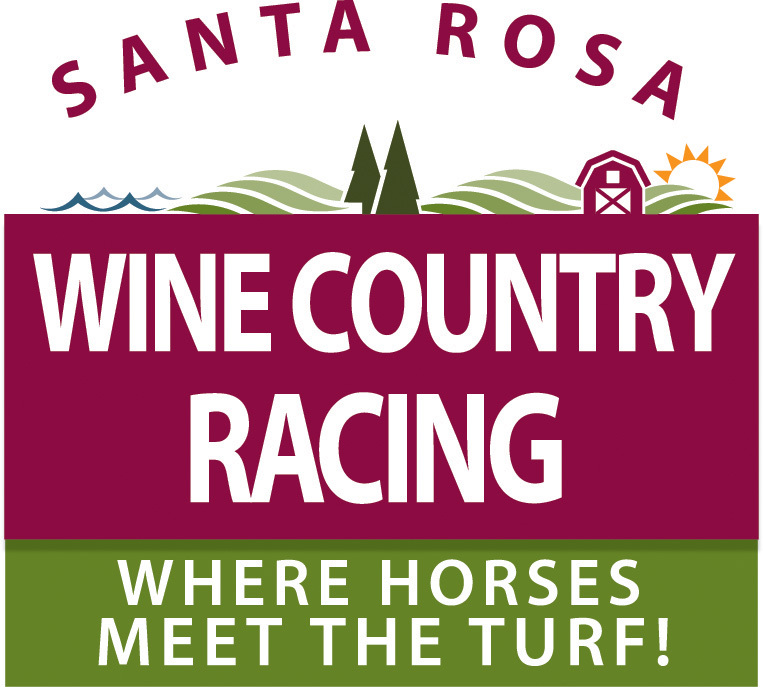 Experience the thrill of live horse racing at the Sonoma County Fair! 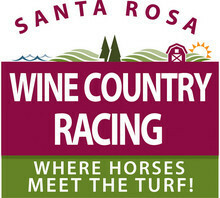 Experience the thrill of live horse racing at the Sonoma County Fair! The call of the horn, thundering hooves and cheers of the crowd come together to create this Fair favorite, featuring superior horses and jockeys and Northern California Fair Circuitâ€™s only turf track. Watch and wager live, Thursdays through Sundays during the Fair, August 3 -6 & 10-13, and continuing after the Fair, August 18 â€“ 20. Catch the Derby Dog Dash on Sundays in between races. Dress up and don your favorite hat at Wine Country Hat Day at the Races, August 3 at 12:30 PM (tickets and information at SonomaCountyFair.com). Get tips from the pros at our Daily Racing Seminars, Thursdays, Saturdays and Sundays at 11:30 am and Fridays at 12:30 PM. Looking for a special dining experience? Check out our Trackside Dining and Paddock View Dining options.